In a culture infatuated with youth and determined to avoid old age at all costs, this book dares to raise a question that has been all but forgotten in the age of Viagra and cosmetic surgery. What benefits might lie in accepting the aging process as natural, rather than trying to hold on to youth and its pleasures all the way to they grave? 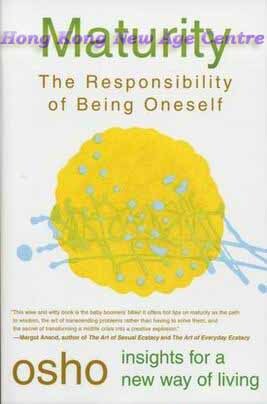 Osho's sly sense of humour runs like a read thread through the book, along with a profound compassion and understanding of how easy it is to be distracted from the deeper meaning and purpose of our lives - which is, ultimately, to flower into our own individual uniqueness and maturity with an attitude of celebration and joy.